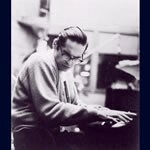 A rare Bill Evans performance backed by Swedish musicians at the famous "Golden Circle"! Long out of print concerts by one of the most beloved jazz pianists, featuring Palle Danielsson and Rune Carlsson. In November 1965, Bill Evans went to Sweden for an engagement with local musicians in the famous Stockholm club Gyllende Cirklen (the Golden Circle), where the great Bud Powell had been extensively recorded only three years earlier, in 1962. Fortunately, two radio broadcasts from these Golden Circle performances were preserved for posterity. These are the only known recordings of Bill playing with Palle Danielsson and Rune Carlsson. 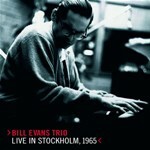 As a bonus to the two Stockholm sets, the producers have added the three existing tracks from a 1968 TV broadcast with an invited audience, in which the Bill Evans trio (featuring Eddie Gomez and Jack De Johnette) played with the CBS orchestra and fellow pianist John Lewis. 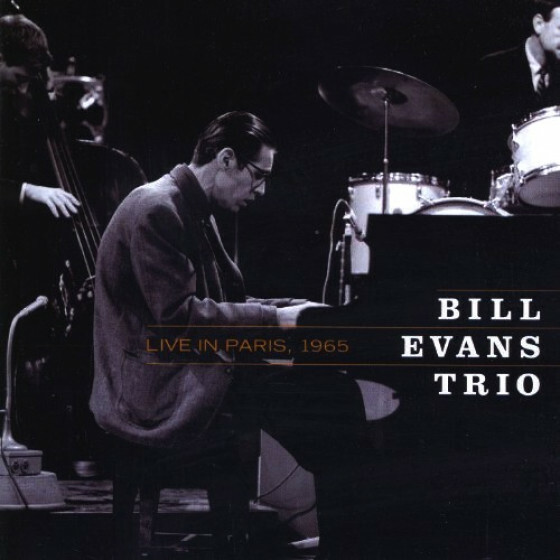 The most unusual track is "Granadas", which Evans had recorded in the studio with Claus Ogerman in 1965 for the album "Bill Evans Trio with Symphony Orchestra". Please note: This live recording was made on amateur equipment and the sound quality is not up to today's standards. The historical and musical importance of this performance, however, has led the producers to issue this essential recording. 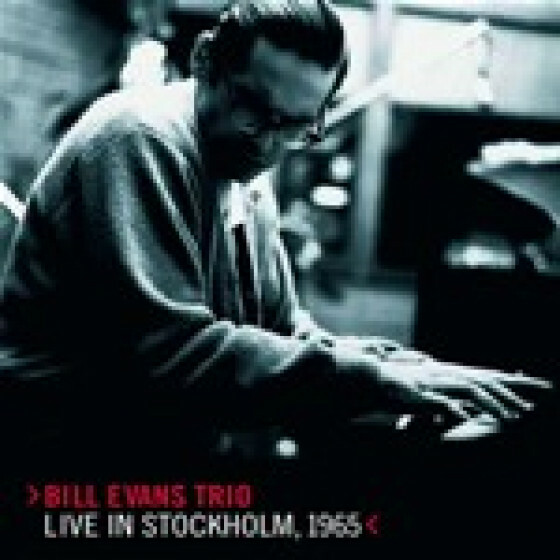 Bill Evans (p), Palle Danielsson (b), and Rune Carlsson (d). 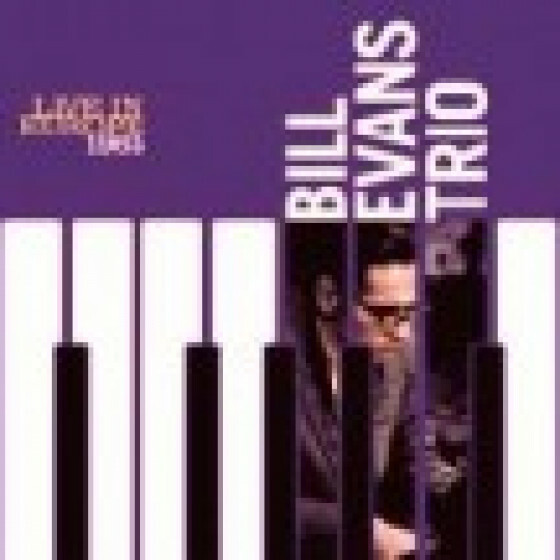 Bill Evans (p), Eddie Gomez (b), and Jack De Johnette (d). Alfred Antonini (conductor), the CBS orchestra added on #15-16. John Lewis (p, only on #16).